Boards are tasked with leading their organisation, and the chair plays a pivotal role in ensuring that governing body members remain focussed on the priorities and are fully aware of and managing any current or future risks to the organisation. 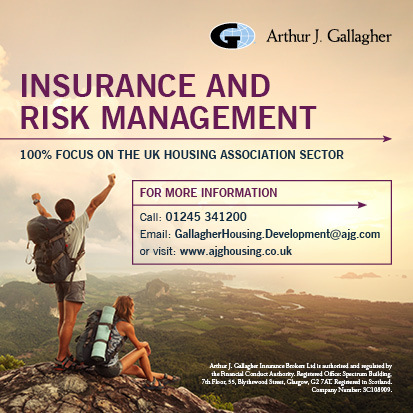 The challenges faced by the sector are continuously changing, but the one thing that remains consistent is that effective leadership and strong governance is key to the success of housing associations and co-operatives. The SFHA Chairs’ Conference 2017 will be of great value to both more experienced chairs, who have been in position for many years, and to those who may have just recently become a chair. It is also an excellent development opportunity for those who are currently a member of the governing body who may wish to become a chair – as one of the key themes explored by this conference will be providing the necessary training and coaching to the chair and governing body to ensure all members have the necessary skills and knowledge to lead moving forward. The conference will take place on 27 and 28 January 2017 at the Westerwood Hotel in Cumbernauld. Come along to challenge your thinking and gain ideas to take back to your boards for action. Get full details or book your place at the SFHA Chairs' Conference 2017 in the What's on section of the SFHA website. You can also contact the SFHA Events Team at events@sfha.co.uk or telephone 0141 332 8113.